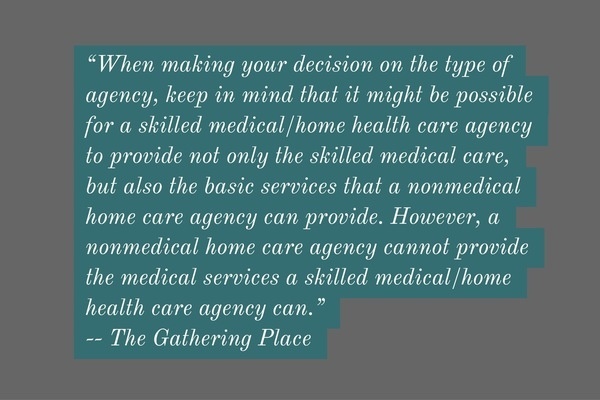 Choosing the best home care agency for your loved one is a major decision, and it only makes sense to explore your options ahead of time. 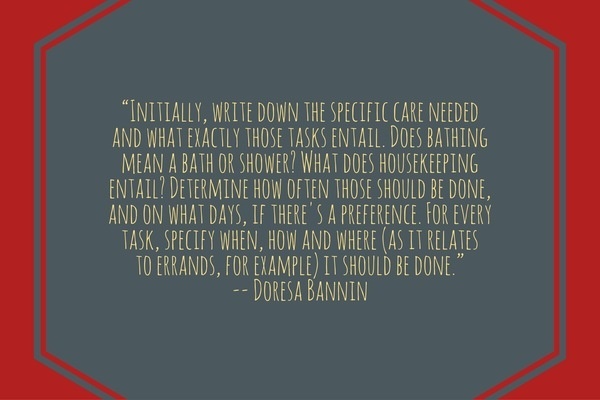 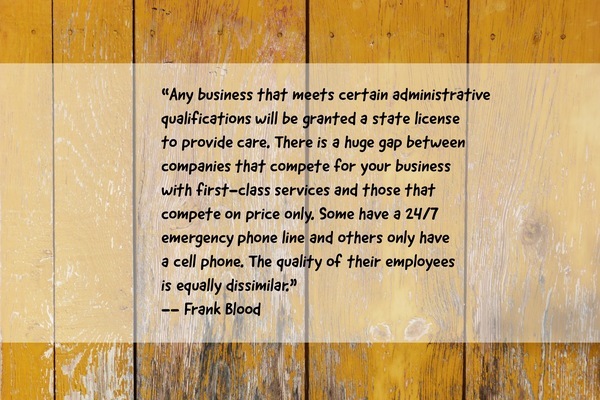 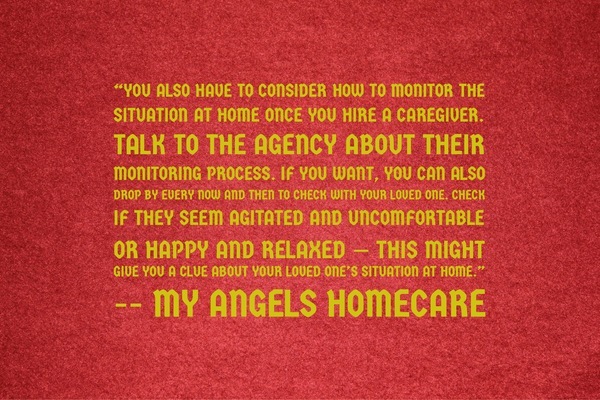 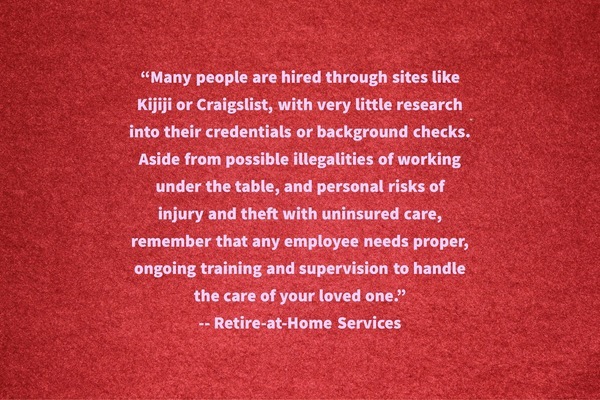 But just what should you be looking for, and how do you go about finding the best home care agency? 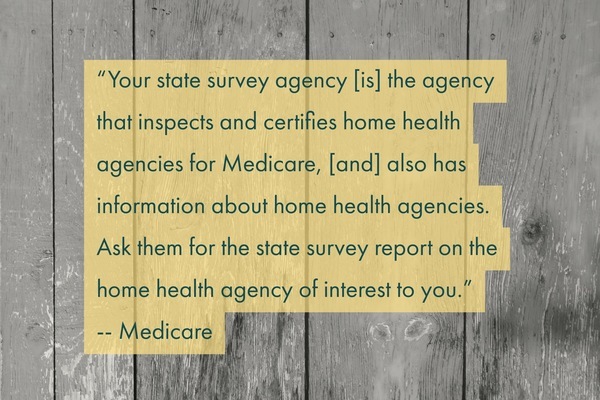 The Home Care/Hospice Agency Locator from the National Association for Home Care & Hospice makes it easy to search from more than 30,000 home care and hospice agencies in any particular area of the country. 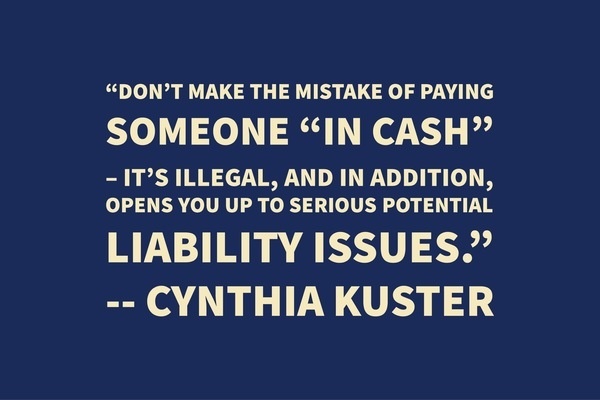 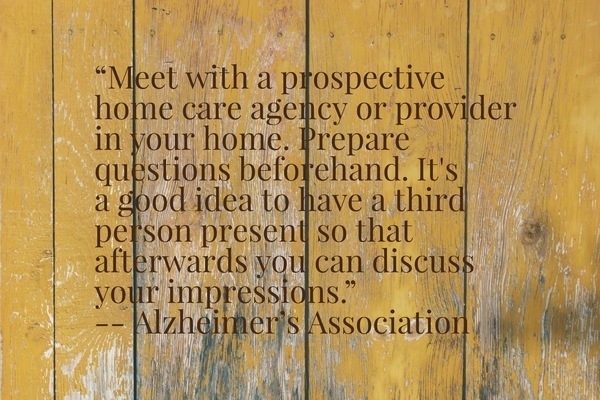 There is a lot of information out there about what questions to ask when looking for a home care agency, but it can be even more important to know what mistakes to avoid when conducting your search. 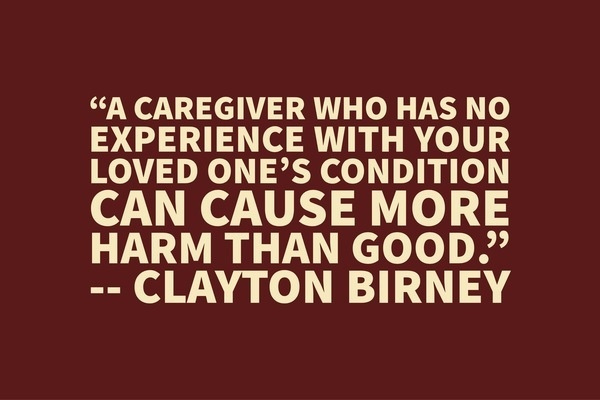 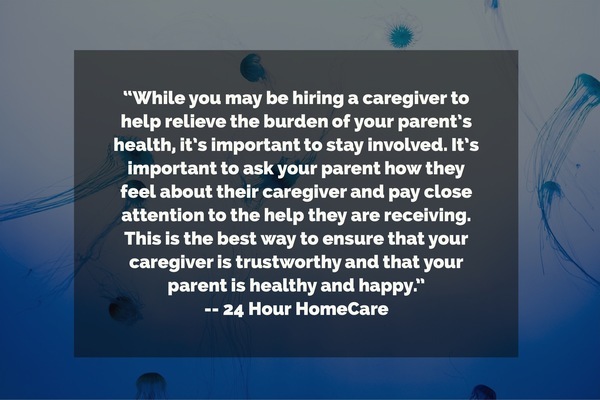 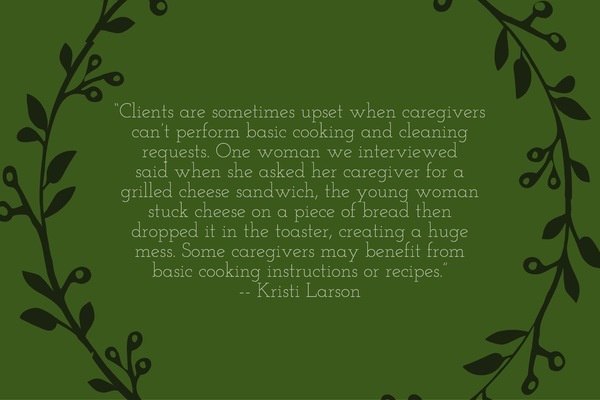 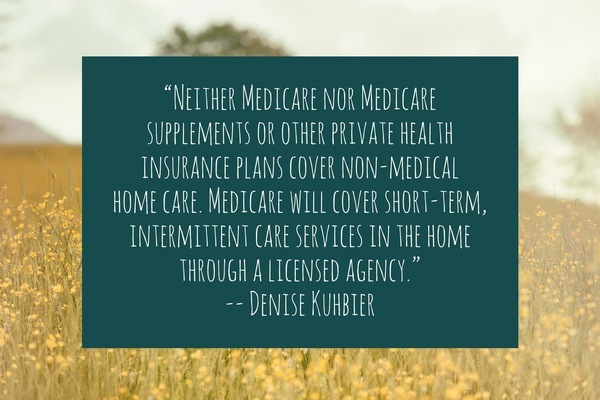 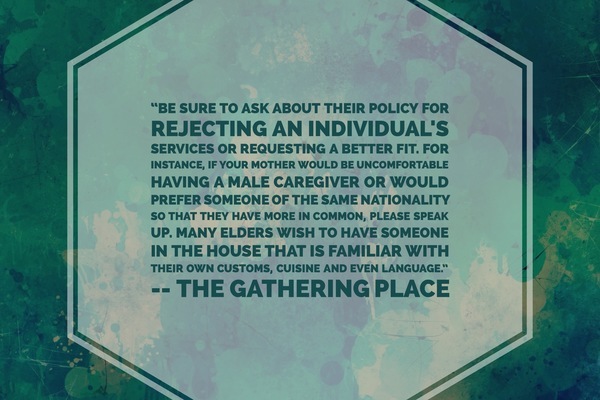 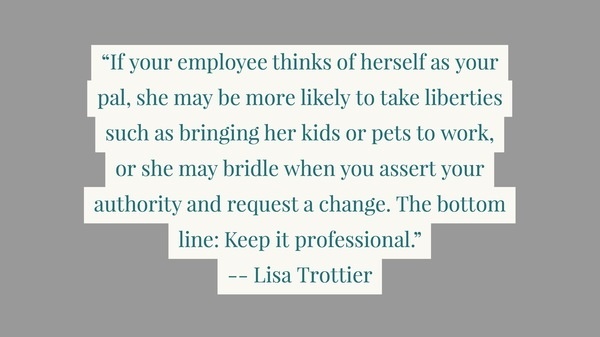 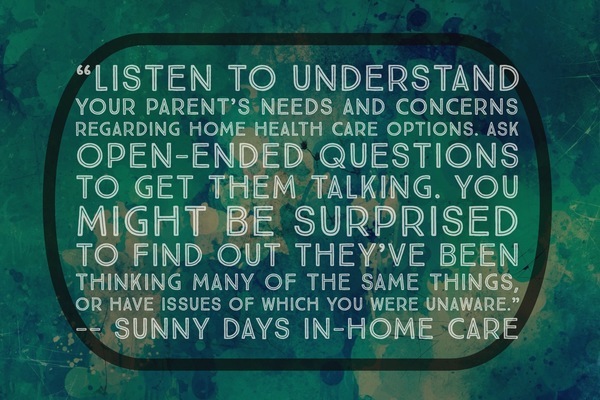 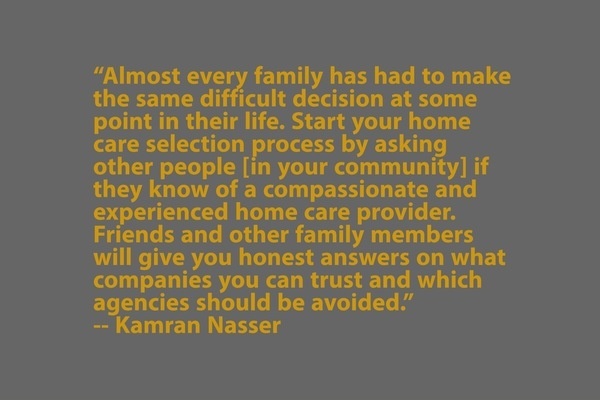 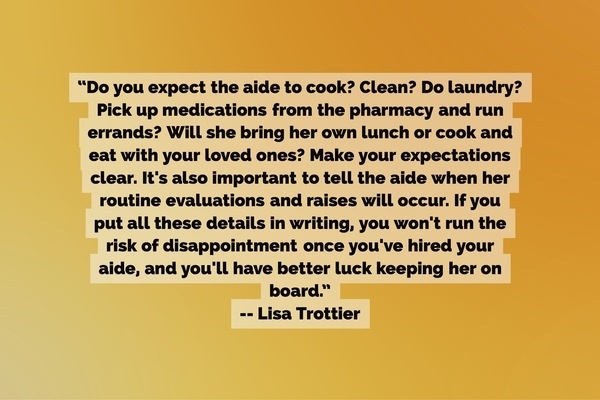 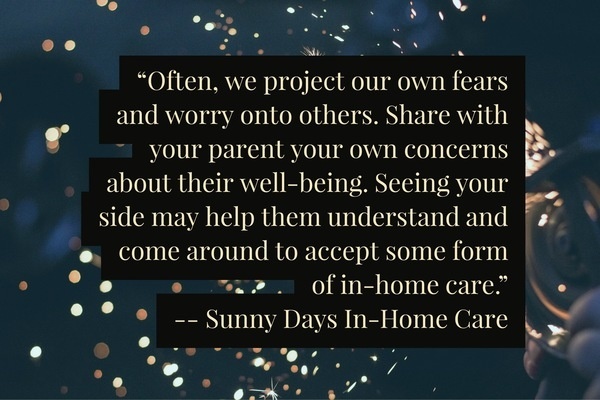 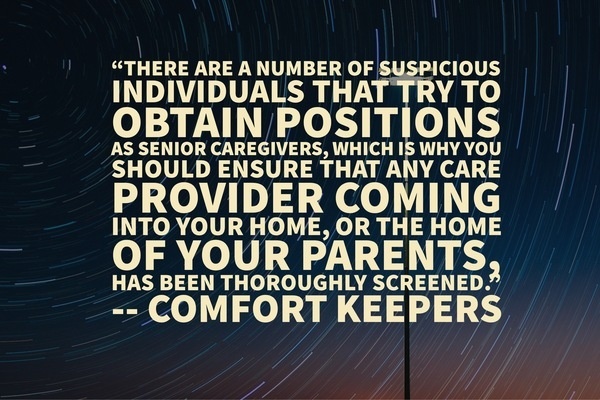 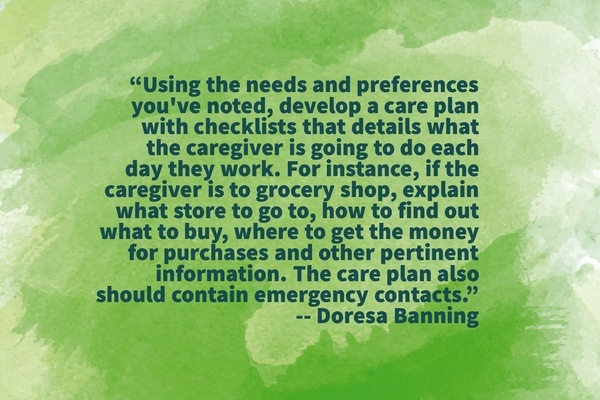 That’s why we rounded up 50 expert tips and quotes about the biggest mistakes caregivers make when it comes to choosing the right home care agency. 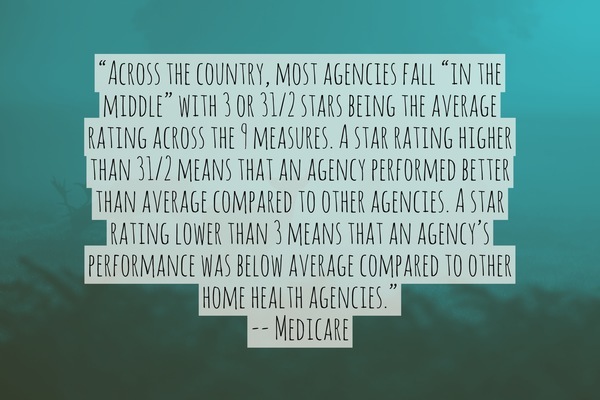 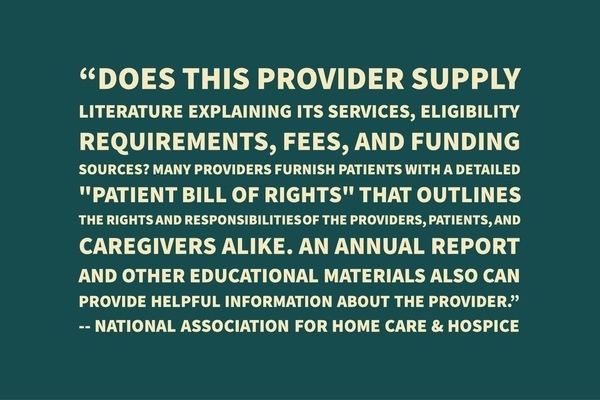 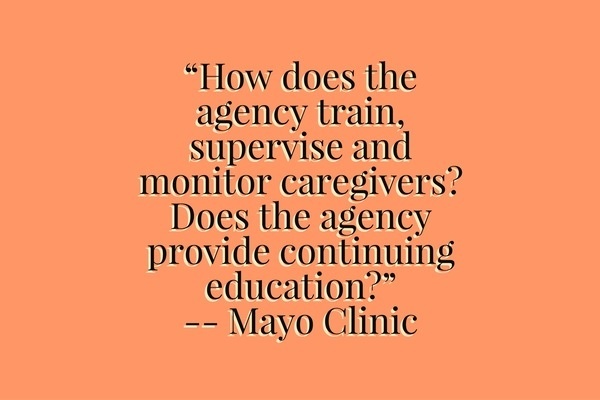 Read through this list before you start evaluating home care agencies to learn more about how to evaluate and choose the right home care agency for your loved one. 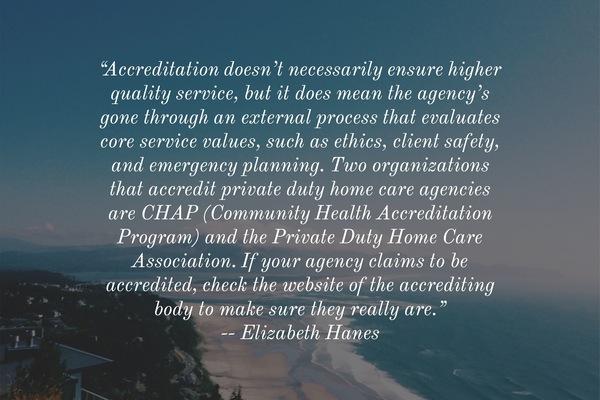 If you’re evaluating home care services for your loved one, take care to avoid making these mistakes and hire a home care service with confidence.